RECO INT. was founded in 1997 in Katzelsdorf, Austria, to be a competent trading partner for the oilfield drilling industry. RECO INT. became an experienced and globally accepted partner which can be attributed to our customers' and suppliers' continued support and cooperation. 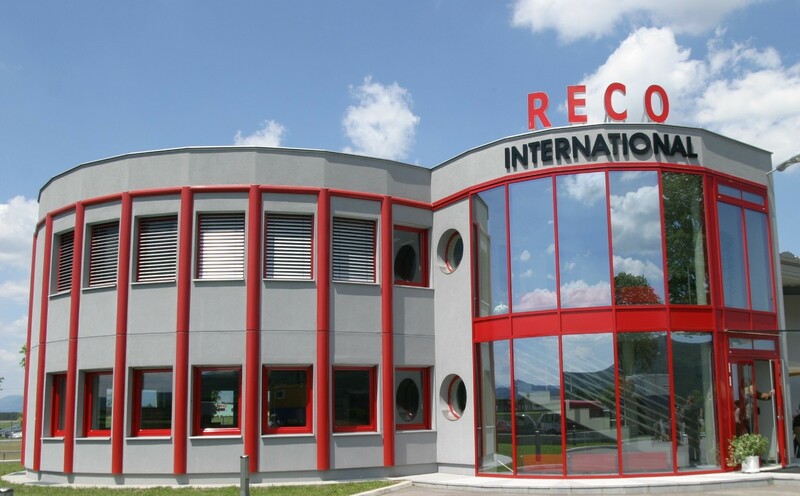 The name RECO is synonymous with taking new challenges and constantly improving and extending its worldwide services to better fulfill future customer requirements. RECO will continue to be a preferred source for drilling equipment and services worldwide.